HomeAll postsAustralian Beer NewsBuy Beer Online: Thorny Devil Delivered for Free! 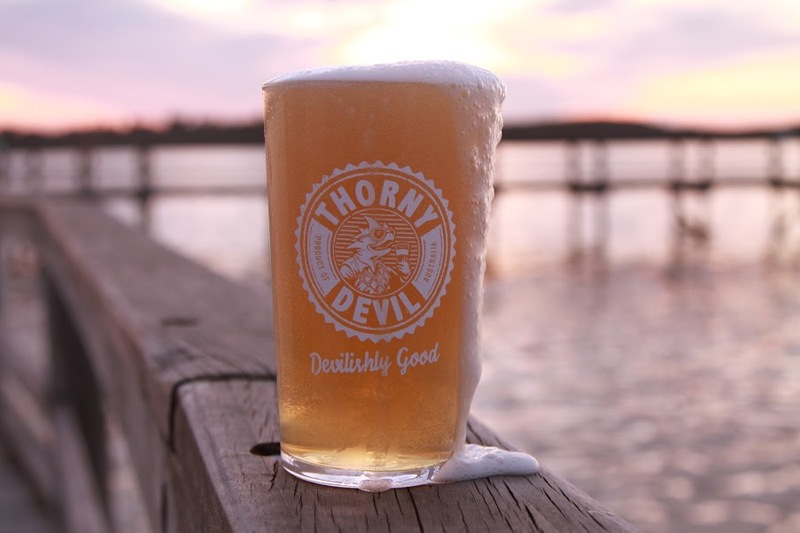 Buy Beer Online: Thorny Devil Delivered for Free! Lion has launched MoCU, a new online platform, which will enable consumers to buy curated collections of premium beer, cider and selected wines. MoCU, which stands for Modern Curations Gallery, will feature products that have been sourced from Australia, New Zealand, Japan and the USA including White Rabbit RED, Emerson’s Brewery 1812 and Yo-Ho Brewing Yona Yona Ale – the latter to be released in December. MoCU eCommerce director Sandy Park said the site would help grow the beer category by appealing to consumers who were interested in discovering and evolving their personal tastes. “We have collaborated with outstanding brewers and makers including Wada San from Spring Valley Brewery, Chuck Hahn from Kosciuszko Brewery, Richard Emerson of Emerson’s Brewery and Chris Sheehan of Malt Shovel Brewery,” Park said. The website will also feature a MoCU journal page, which will share the knowledge of collaborators from the brewing, wine making and art worlds. “We believe brewing and wine making are as much an art as they are the result of science, which is why MoCU will host artworks drawing inspiration from some of the products available, in particular referencing how they came to life,” Park added. Chris Sheehan, the head brewer at Lion’s Malt Shovel Brewery, said: “As brewers, MoCU is a great platform to showcase our harder to find offerings and one-offs that we’ve been working on, making them readily available for everyone to purchase.